Sports Direct shareholders will vote next month on whether the sportswear retailer should launch a full-scale independent review into its treatment of workers. It has emerged that 100 Unite union members, 95 of whom own just one share, have taken the unprecedented step of tabling an annual general meeting resolution that calls for an independent review into Sports Direct’s “human capital management strategy” and for it report back within six months. Sports Direct has urged investors to vote against the resolution arguing that it would be an “unnecessary distraction that would duplicate the important work that is already under way”. Lisa Nathan, campaigns manager at ShareAction, said: “This resolution is a crucial opportunity for investors to challenge the board of Sports Direct about its appalling employment practices. “The damning reports about Sports Direct’s behaviour make for shocking headlines – but they also represent clear financial risks to the company. Its reputation has already been seriously damaged, and operations and governance failures can also have an impact on share price. Sports Direct founder Mike Ashley told MPs in July that he was personally reviewing employment practices during a Westminster inquiry into the company’s treatment of its staff. The move comes less than a month after the Business select committee published a highly damning report which said that Sports Direct treated its staff as “commodities rather than as human beings” and compared the retailer to a “Victorian workhouse”. 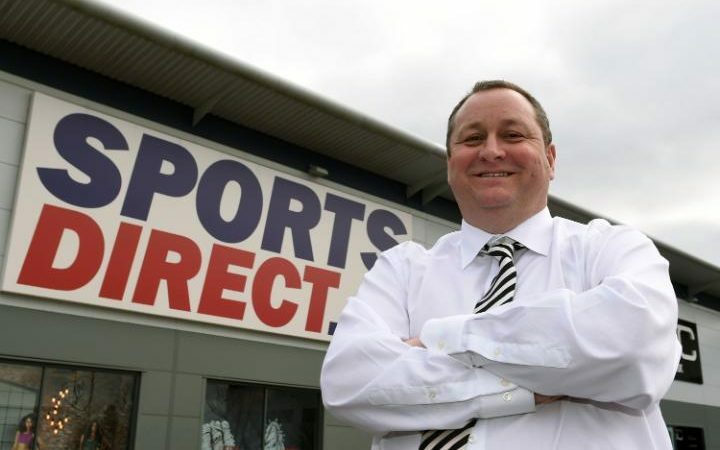 Iain Wright MP, chair of the BIS committee, said that the evidence represented a “disturbing picture of the working practices and business model at Sports Direct” for which Mr Ashley “must be held accountable”.